Food enthusiasts with an appetite for running, rejoice! 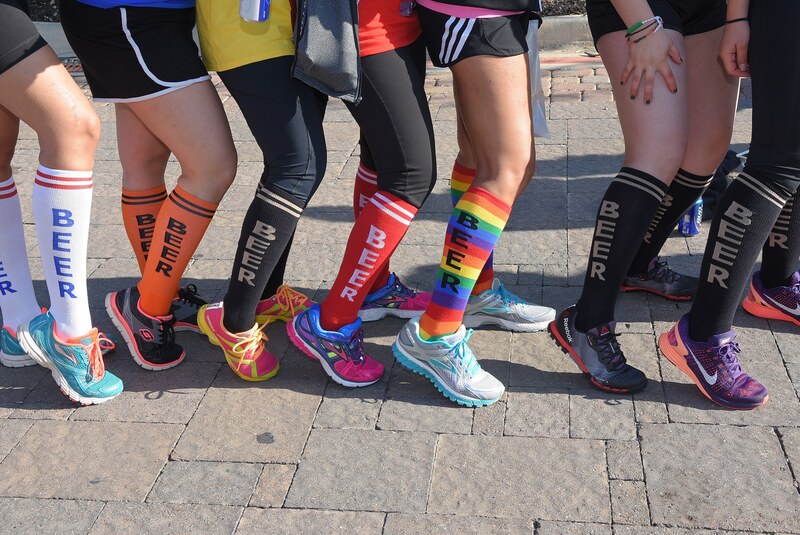 The Culinaria 5K Wine & Beer Run is back. Grab a group of friends, your running shoes, and find out why elastic waistbands are the best feature in athletic wear. 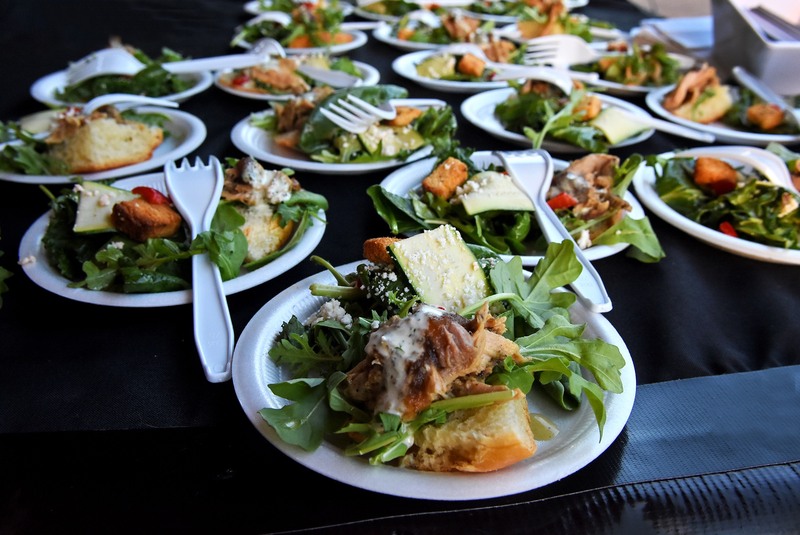 Come and indulge at our post-race reception filled with entertainment, food, and, of course, wine and beer. Toast to a race well ran and dig in with Culinaria. Friends, family members and visitors are able to enjoy our Race Day Reception by purchasing a Race Reception Ticket. Tickets are $20 for ages 5+ to take part in the after party and enjoy the food and festivities, as well as wine and beer (ages 21+) after the conclusion of the race. Race Reception tickets (Spectator Badges) will be available for purchase at our Race Expo on Thursday, March 15 from 10:00 am - 7:00 pm with a valid driver's license and on Race Day prior to the Race Start at the Culinaria booth before 7:45 AM. Parking is free and located around The Shops at La Cantera. 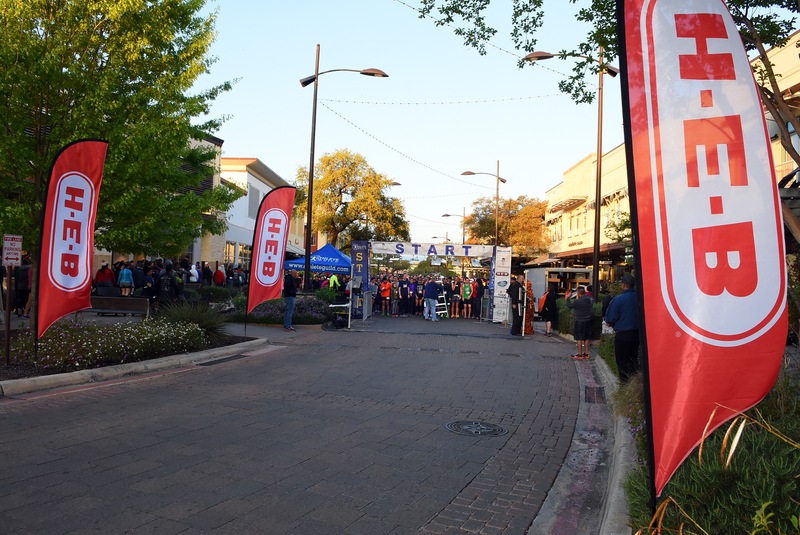 The Start/Finish Line along with pre-race and post-race activities all take place in the area known as The Falls. Carpooling is encouraged. Athletic apparel and regular running shoes are recommended. Runners must be wearing their race bib (timing chip included) throughout the entire race to determine an accurate Race Time. Please prepare accordingly for the weather, however in the event of inclement weather the event may be rescheduled for a later date. 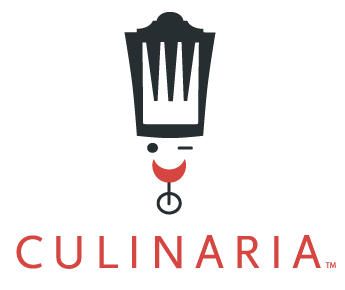 Notice of cancellation due to weather will be sent via email, and will also be posted on Culinaria social media channels. Awards will be given to the 1st Overall finisher in each category. The Masters Division is 40 years of age and up. 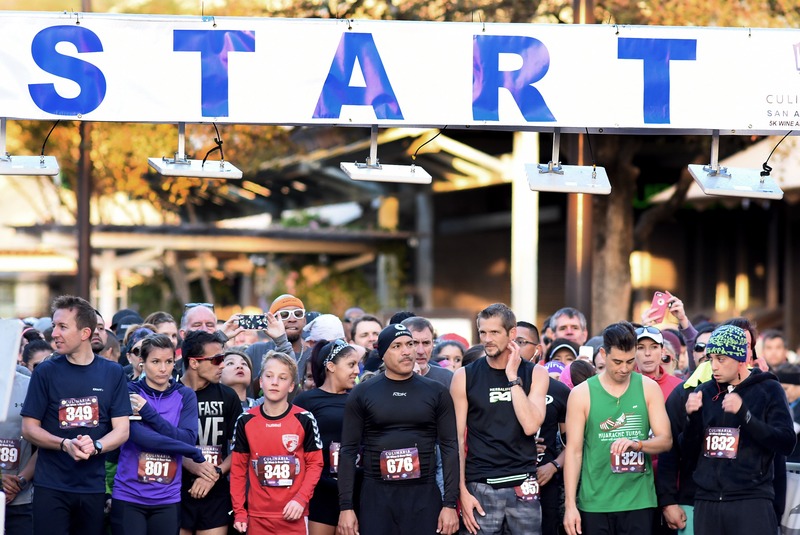 In an effort to provide every one of our participants with as comfortable a run as possible, the Wave Start will be incorporated into Culinaria’s 5K Wine and Beer Run Event.